“Money and art are like Siamese twins”, says British dealer Gavin Brown in this fascinating documentary. Koons seems less an artist, more the Wolf of Wall St, and Brown’s contemporaries treat paintings and sculptures as an investment class. 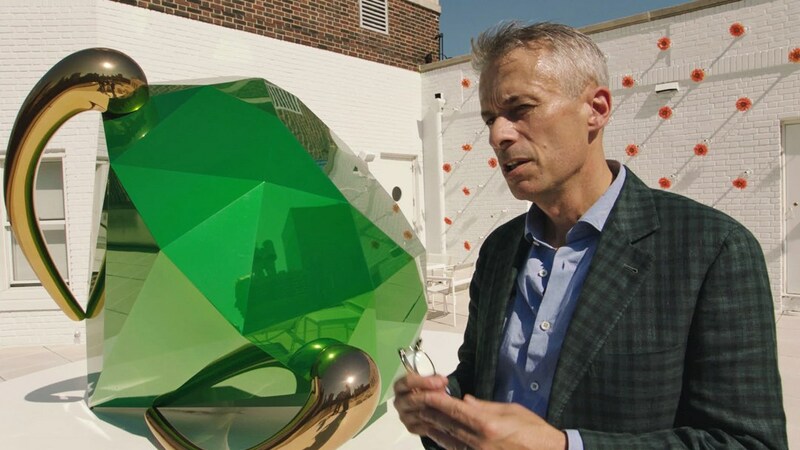 Yet all is not lost – reclusive Poons keeps painting after decades out of fashion, meticulous, innovative newcomer Crosby breaks through, and collector Stefan Edlis thrives by satisfying his personal taste first and the market second.